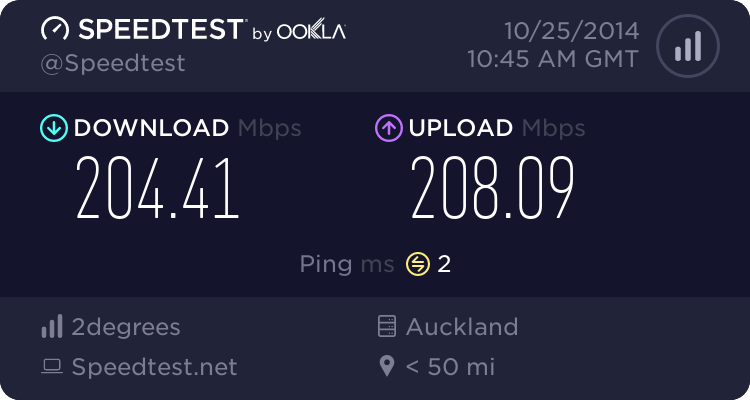 Forums › New Zealand Broadband › Is this what I think it is? I thought the colours were different just because it is different companies. Chorus will still have ducting in the Enable and Ultrafast areas. Which will be fibre to their exchanges and cabinets. So different colours are needed. Our Chorus ones are eco friendly green. 3puttssuck: When they did our Fibre, it was red. Must come in many colours. It is faster if it is red. ... but only if it has a black stripe.